The Icelandic Horse is unique in its history, and is perhaps the oldest and purest breed in existence today thanks to preservation laws in its native homeland. Believed to have first appeared in the 9th and 10th centuries when the early settlers migrated from Norway to Iceland (possibly the Vikings), the horses proved invaluable as working agricultural animals. The Icelandic remained in favour over the centuries and was considered the most treasured possession of the medieval Icelander. When the purity of the horse was threatened by out-crossing that was diminishing breed quality, the Icelandic government decided to put an end to the importation of other horses. Any Icelandics that had already been exported abroad were not allowed to return, and it is thanks to this stringent policy that the breed of today is completely pure, existing, as it has, in complete isolation from other equine breeds for over 1,000 years. 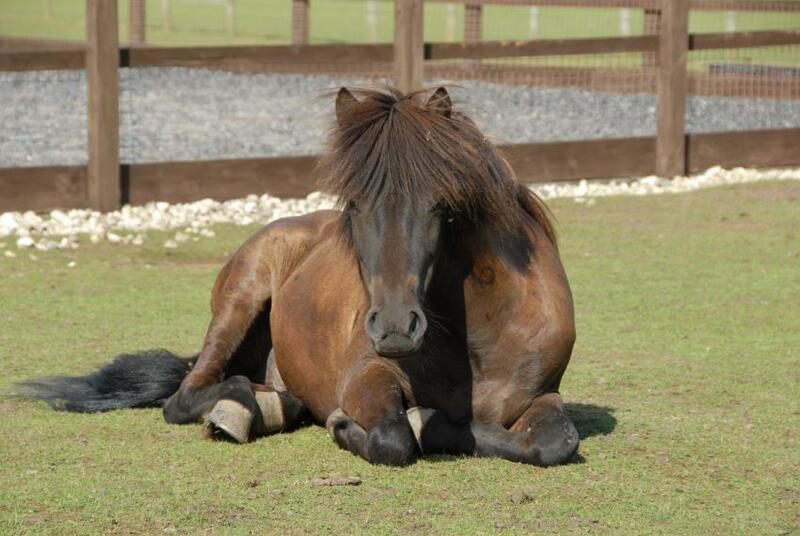 The breed itself is small and sturdy in build, with well conformed legs, a strong head and thick mane and tail. Typical colours include bay, chestnut, shades of dun, palomino, roan, pinto, grey and black. Today, the Icelandic is often seen in herding, leisure riding and competition. Most horses can walk, trot, canter and gallop. 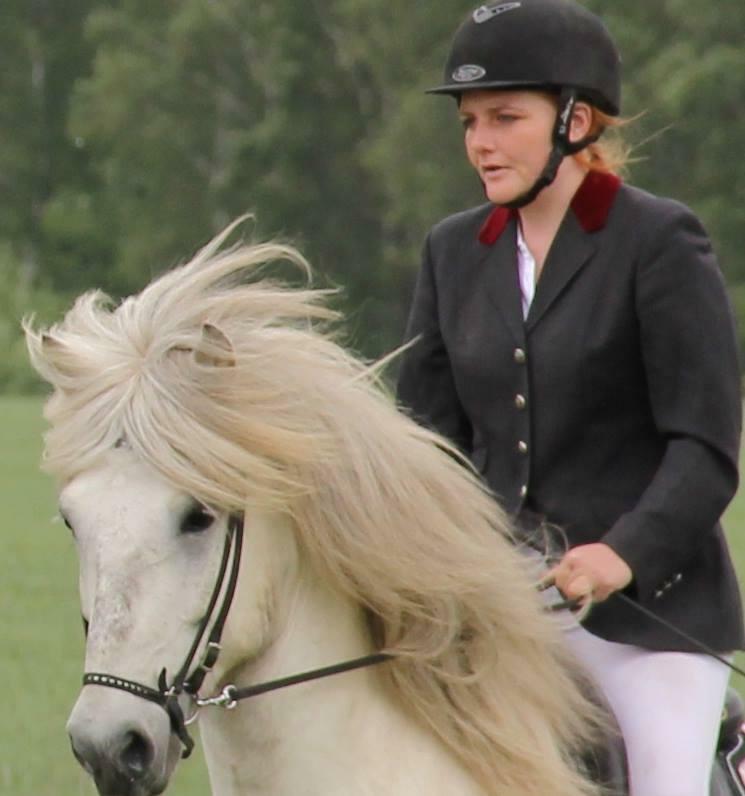 The Icelandic has two additional gaits, which is very rare for a horse breed. These gaits are known as the tolt and the valhopp. I have just brought an Icelandic horse. Amazing breed, nothing worries him and totally respect full but full of character. 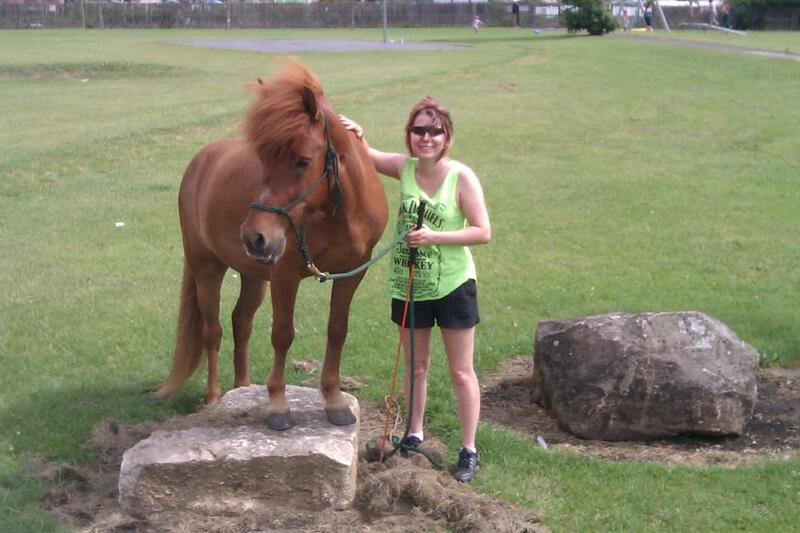 Best horse ever - fun, forward going, fast but totally safe. Learns readily and wants to please. 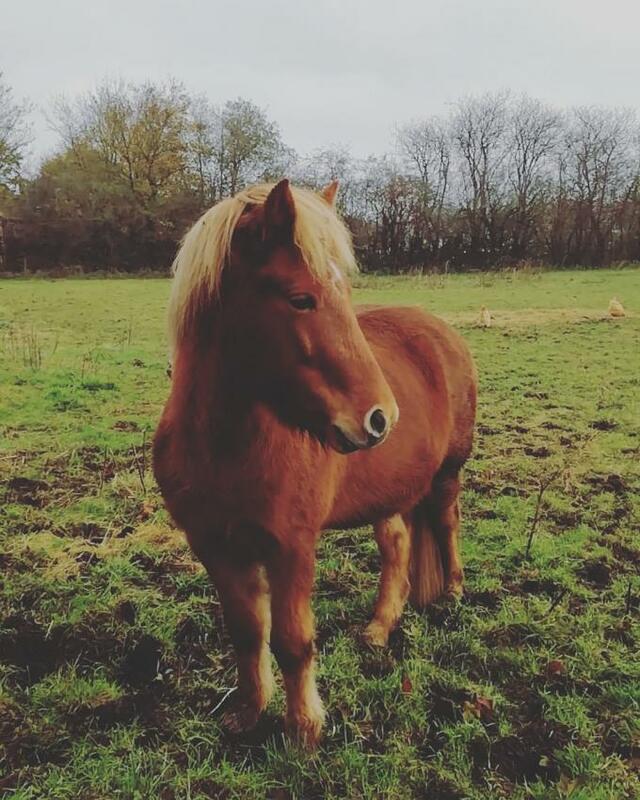 Do you own a Icelandic Horse? Let others know what they're like!